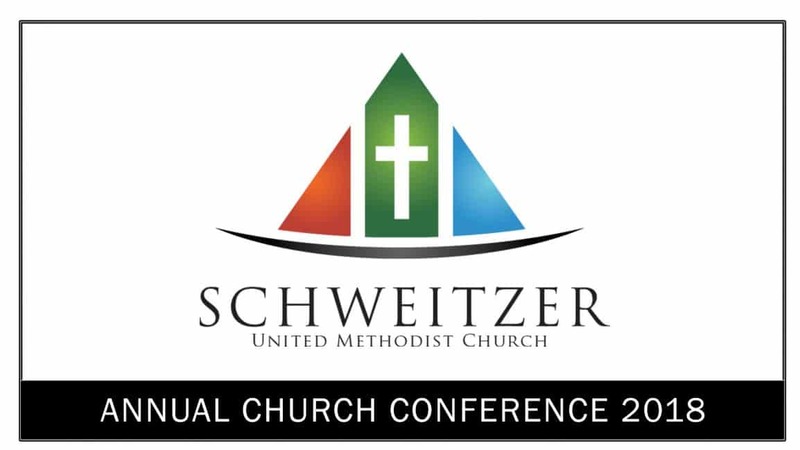 Schweitzer’s Annual Church Conference is Monday evening, November 12, 7:00 p.m. in Room 101-103 just inside Entrance B. Rev. Lynn Dyke, Ozarks District Superintendent, will lead us. All members of the church are voting members of the Conference and are invited to attend.